The heart of Influencers Church is to see people encounter the love of Jesus and find their home in a life-giving church. We are a generational church, passionate about creating an environment where family is celebrated, the presence of God is experienced, and people discover all that God has for them. We would love to have you join us for one of our weekend services! 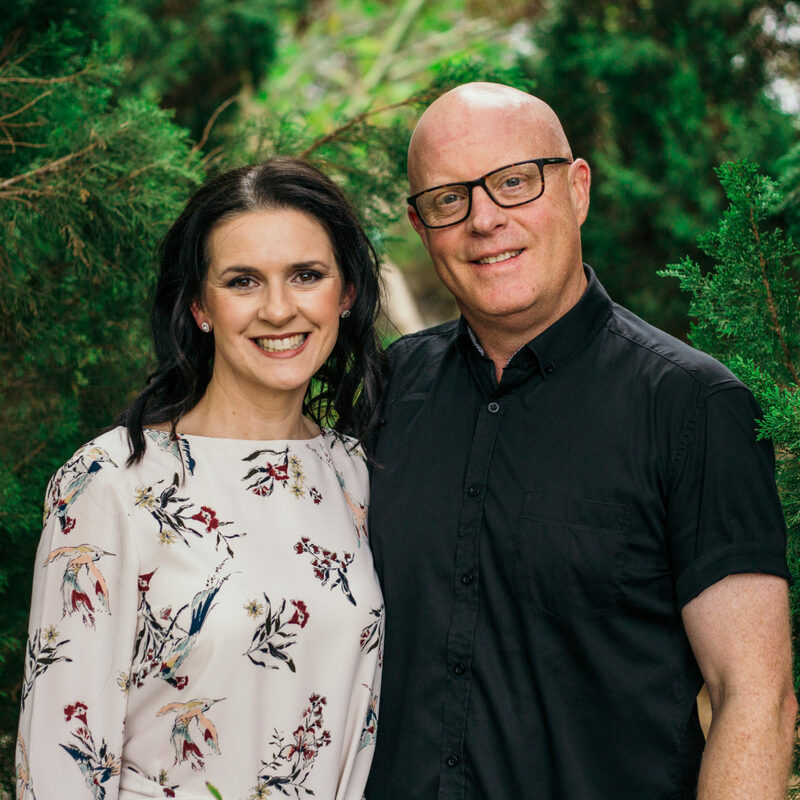 Ted and Kylie are the Pastors of Influencers Salisbury Campus. They are passionate about seeing people of all ages & stages grow in a transformational relationship with Jesus and build strong healthy relationships through all the different programs. They have 2 young adult sons, Kristan and Harry. Catch the latest messages from our weekend services. Our prayer is that they will show you who Jesus is, introduce you to his love and inspire you to reach the potential you were created for.